I love meeting new people and hearing their stories, but there's one recently that really touched me. My friend Suzanne introduced me to Annie and her little one, Carter, at a library playdate. At first glance, I thought Carter was a normal, cute little boy and new friend for my daughter. I was surprised to find out there's much more behind his toothy grin. His story is one of perseverance, strength and survival and Annie said I could share it with all of you. Another Mother's Day has come and gone. I spent the day with my husband and baby. We went to brunch at Miner's Leap Winery and enjoyed live music and our time together in the grass. My daughter, who's six months old, crawled for the first time the day before and I thought that was quite the gift! I saw many mothers, grandmothers, kids and husbands out there celebrating. It was a special day for so many women who are lucky enough to be called moms. For my friend Annie though, Mother's Day was and will always be a reminder of how lucky she is to hold her little one in her arms. 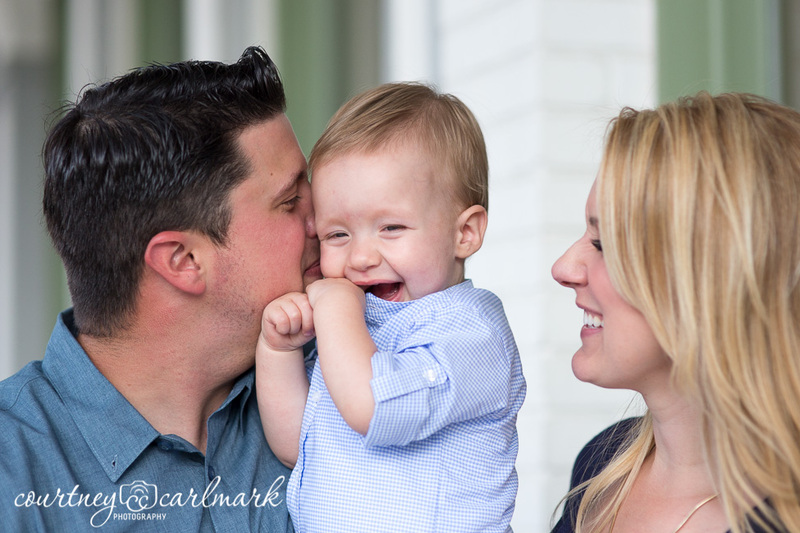 I met with Annie, Carter and Nick for a family photo shoot a few days before Mother's Day this year. Carter had just celebrated his first birthday! You can see in the photos that he's a happy, little guy who, like most boys, likes to play with balloons, wagons, sticks and swings. 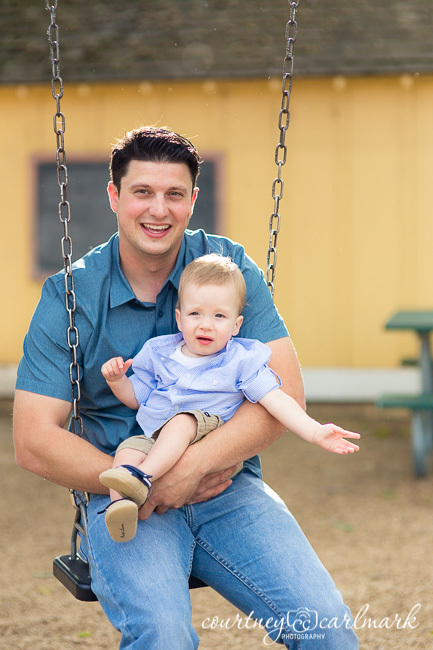 I knew Carter was born prematurely, but that day Annie told me about her first Mother's Day, when they were featured in a Sacramento Bee story about babies in the neonatal intensive care unit. That's when I learned a lot more about this tough little boy. Carter was a fighter from the beginning. He was born on May 4th, 2013 with a condition called gastroschisis, when your intestines are outside your body. At just 5 pounds and 2 ounces he survived two surgeries and spent the first weeks of his life hooked to tubes, sensors and a ventilator. According to specialists his condition was fairly easy to treat, but it wasn't easy for his parents who couldn't even hold him. Eight days after her baby was born, Annie celebrated her first Mother's Day in the hospital. She held Carter's little hand, kissed his head and hoped for a happy ending. Love and time helped him heal and eventually he went home with his new parents. Today, life is good for the family of three. 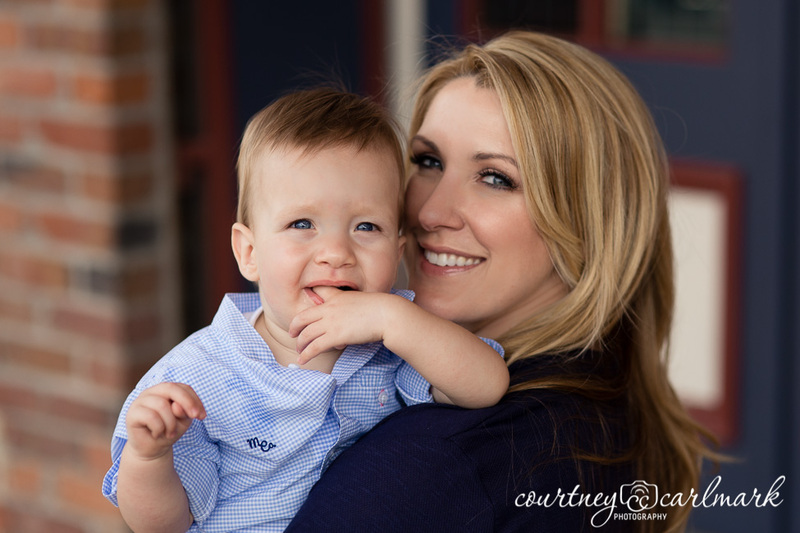 At one year old, Carter is full or life, smiles and sweetness! He's a little behind in some areas compared to kids his age. He can't walk yet and isn't crawling, but he's posses qualities that are leaps and bounds beyond his time! In just one year he's endured challenges some of us will never go through in our lifetimes. Annie told me her second Mother's Day was completely different than the first. In fact she said it was "awesome!!!!" with four explanation points! She went to breakfast with her mom and spent the rest of the day BBQing with family. Best of all, she got to hold and hug Carter whenever she wanted, as much as she wanted, as long as she wanted. Now that is a great Mother's Day gift! Thank you Carter, Annie and Nick for sharing such an inspiring story!